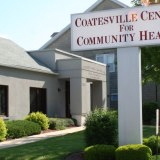 The Coatesville Center for Community Health has announced its winter schedule of free two-hour workshops: one on expungement and pardons, and the other on money management. The first is designed for individuals with criminal histories who may have been denied employment because of their past brushes with the law. 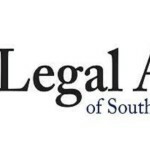 An attorney from Legal Aid of Southeastern Pennsylvania will guide participants through the expungement and pardon process to learn whether they might be eligible, and then how to proceed if they are, said a news release from the center. The attorney will also meet individually with each participant to review their criminal record, a copy of which must be brought and can be obtained from http://ujsportal.pacourts.us/DocketSheets/MDJ.aspx. The two-hour expungement workshops will be held at the center on Tuesday, Jan. 28, at 3 p.m.; Wednesday, Feb. 19, at 4 p.m.; Wednesday, March 19, 3 p.m.; and Tuesday, April 22, at 4 p.m. The Foundations of Money Management workshop, which is run by PNC Bank, aims to help people improve their money management skills and gain access to banking services so that they can reach their financial goals. 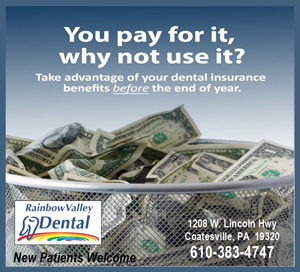 After attending, participants may be eligible to open a PNC checking account with benefits such as no minimum balance, overdraft protection, and minimal monthly fees, the release said. The two-hour money management workshops will be held at the center on Tuesday, Feb. 4, at 1 p.m.; Thursday, March 20, at 3 p.m.; and Wednesday, April 9, at 5 p.m.
Advance registration is required and may be done by email to kathryn@coatesvillecenter.org; fax to 610-383-4613; phone to 610-383-4612; or mail to CCCH coordinator, 1001 E. Lincoln Highway, Coatesville, PA 19320.